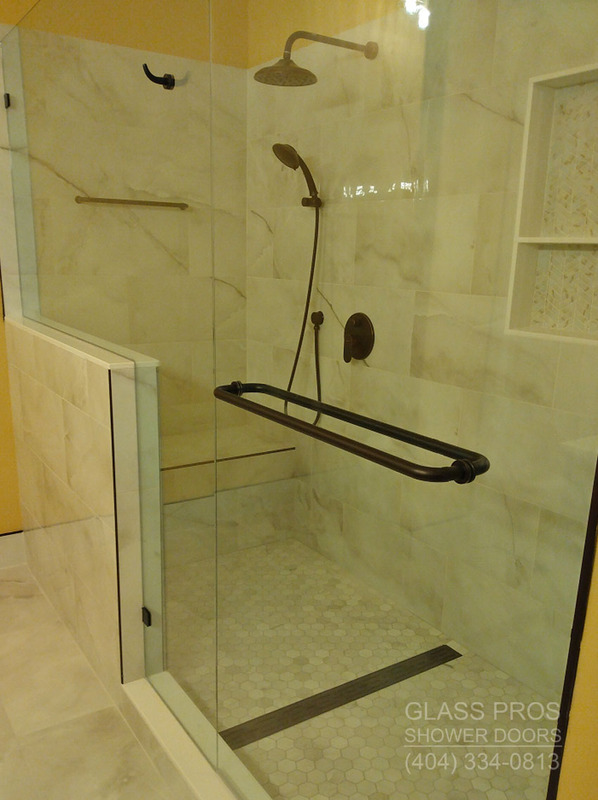 Frameless shower enclosures have no metal frames or guides of any kind. They are held in place using heavy duty anchors and hinges. 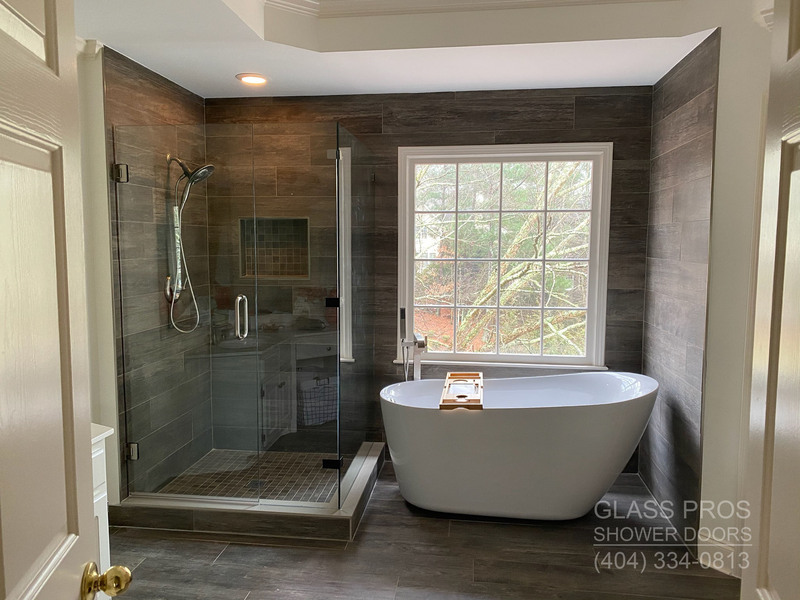 As you can see from our projects we will combine your great ideas and personality with our decade of experience to design the perfect seamless glass shower enclosure. Another benefit of selecting Glass Pros for your installation is the price! 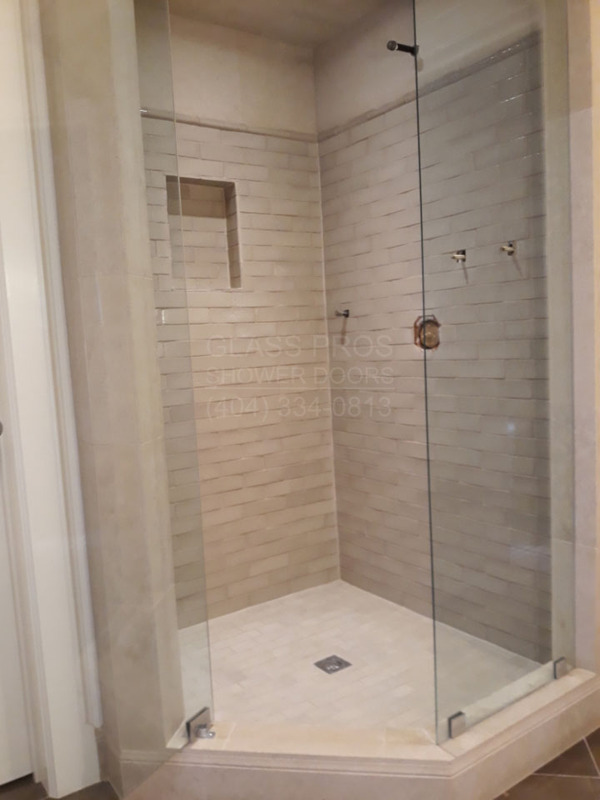 Because we buy glass directly from the manufacturer bypassing the distributers and showrooms, we can offer a much lower cost than other shower enclosure installers. 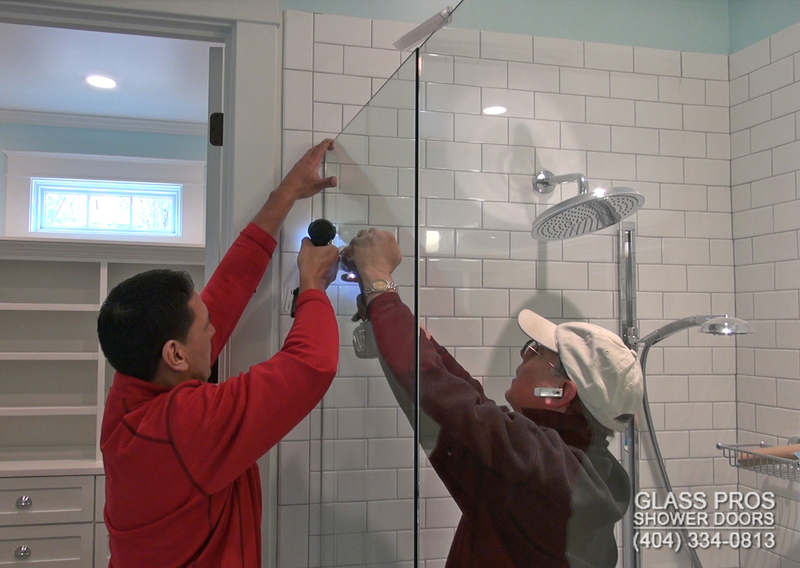 You will receive the Glass Pros 100% satisfaction guarantee on your new shower enclosure. Our glass installer will also provide you with a written warranty that covers both the glass and installation.